Aleksander Smolar is President of the Stefan Batory Foundation in Warsaw. Mr. Smolar is also Senior Researcher at the Centre National de la Recherche Scientifique in Paris. His essays and other writings have appeared in journals throughout Europe and the United States. 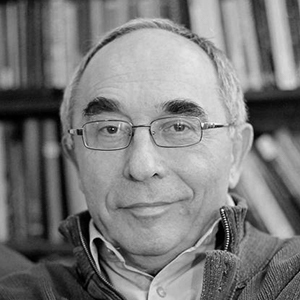 Between 1971 and 1989, Mr. Smolar was an active member of the Polish diaspora on behalf of opposition movements in his native Poland and other Eastern European countries. In 1974 he founded the political quarterly, Aneks, on which he served as editor-in-chief until its closure in 1990. From 1989 to 1990, he was an advisor to the first democratically elected prime minister of Poland, Tadeusz Mazowiecki, and from 1992-1993, he served as advisor for foreign policy to Prime Minister Hanna Suchocka.